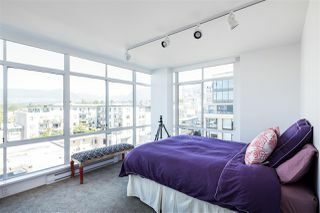 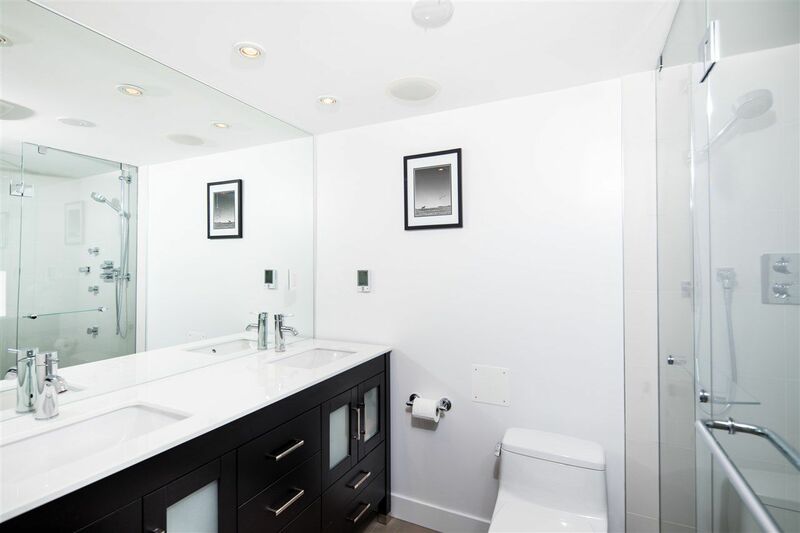 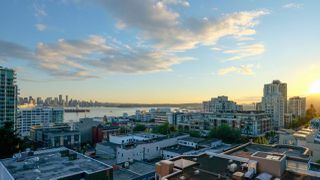 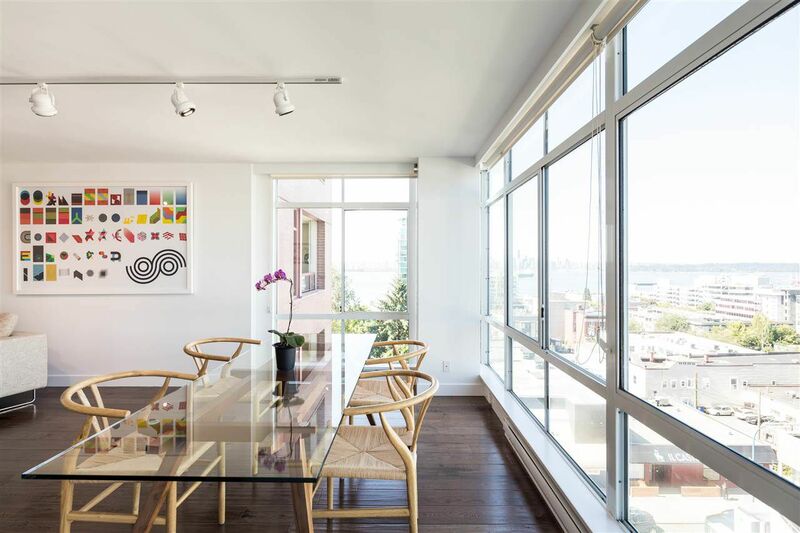 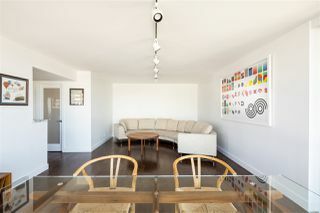 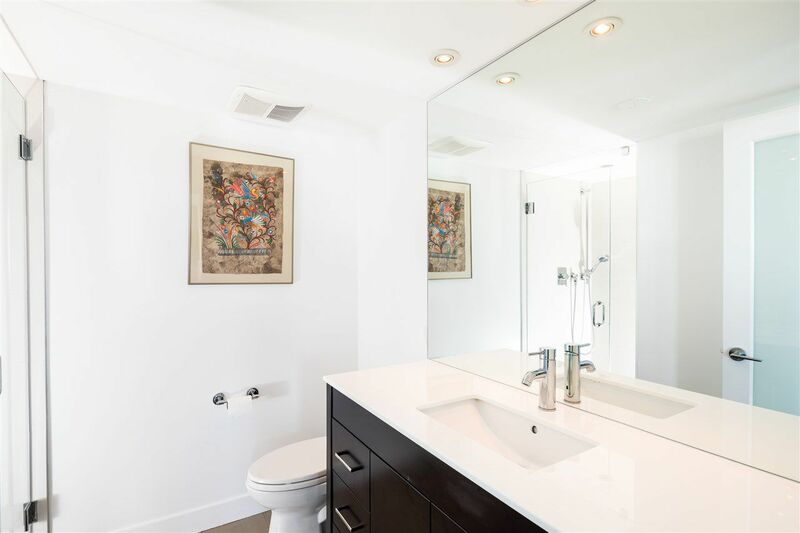 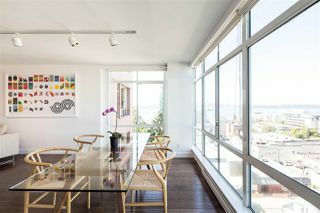 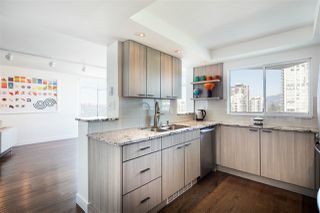 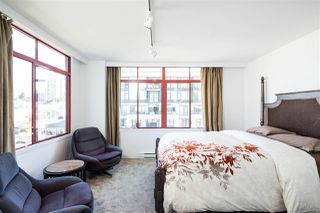 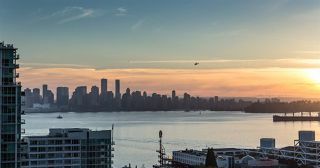 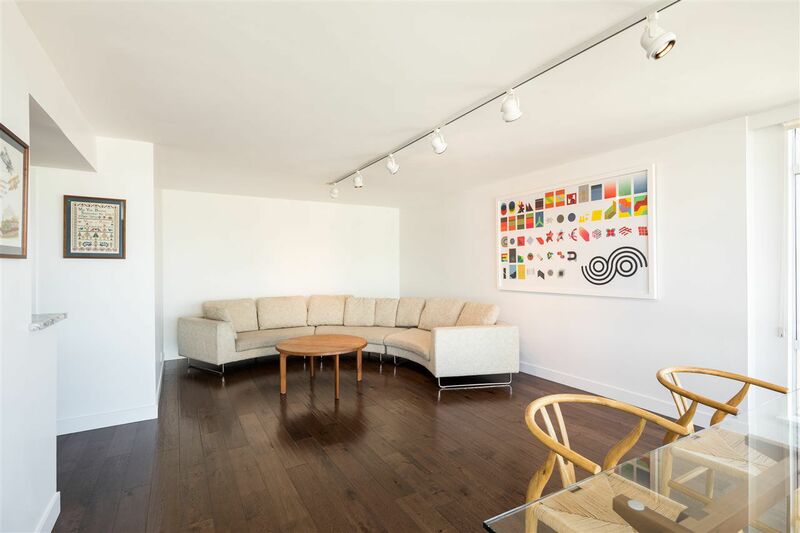 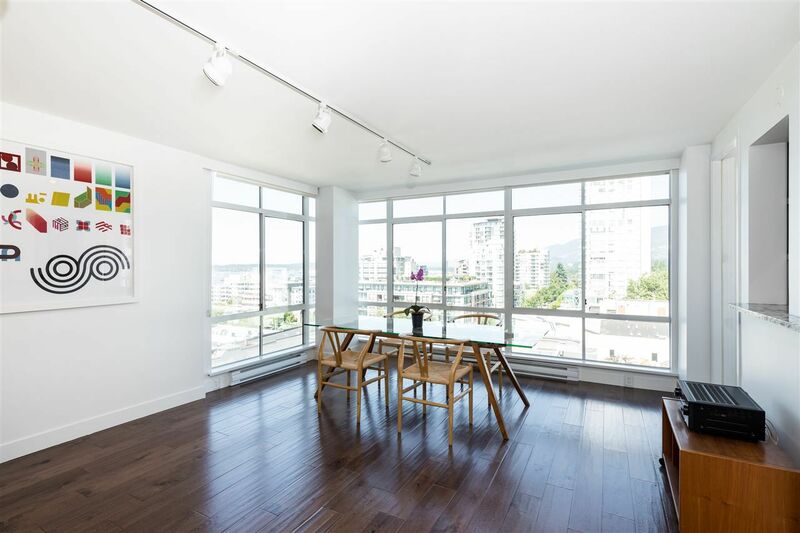 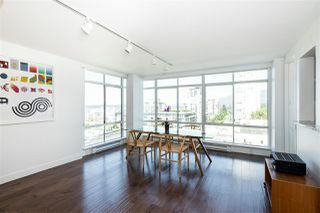 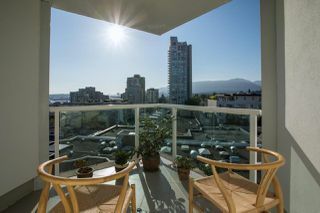 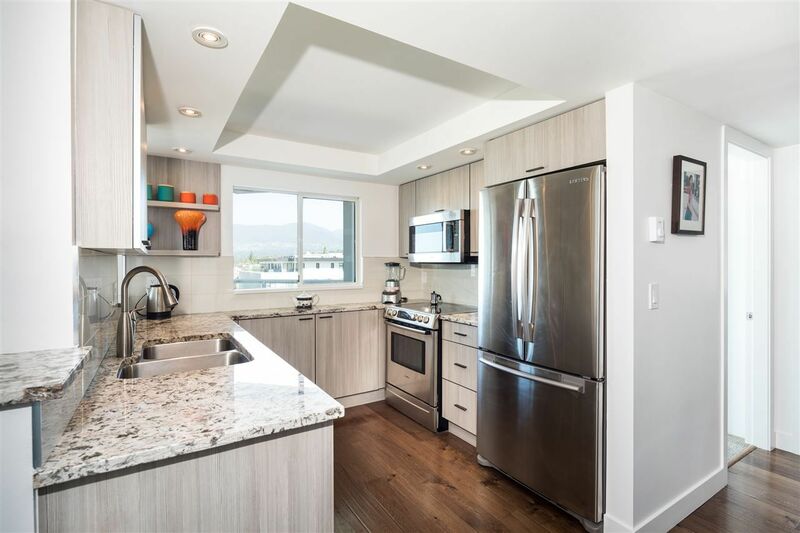 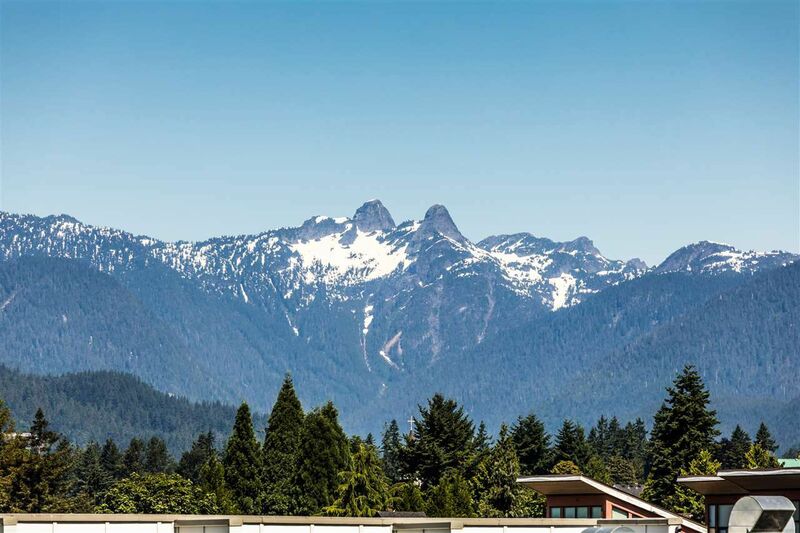 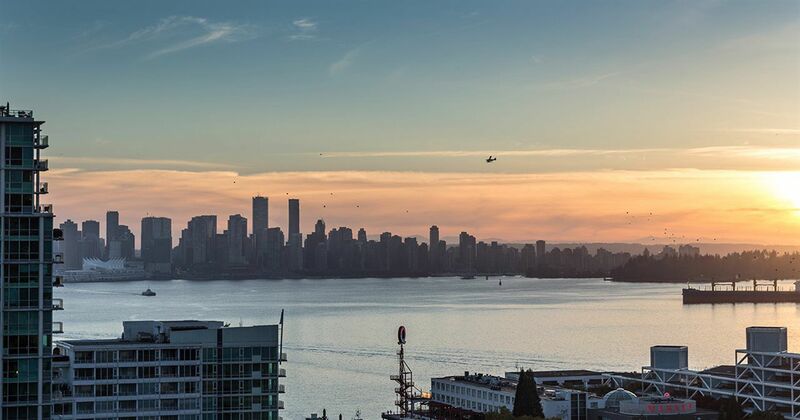 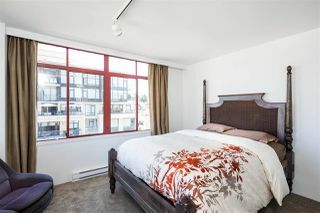 A truly stunning renovation to this South-West facing 2 bedroom, 2 bathroom condo in the hugely desirable Olympic Building. 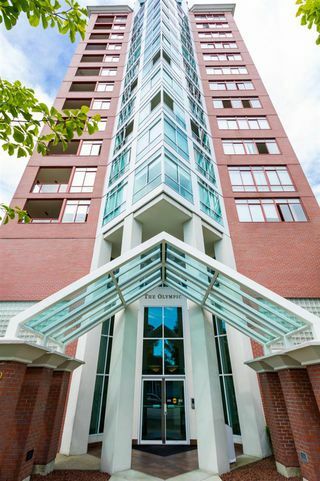 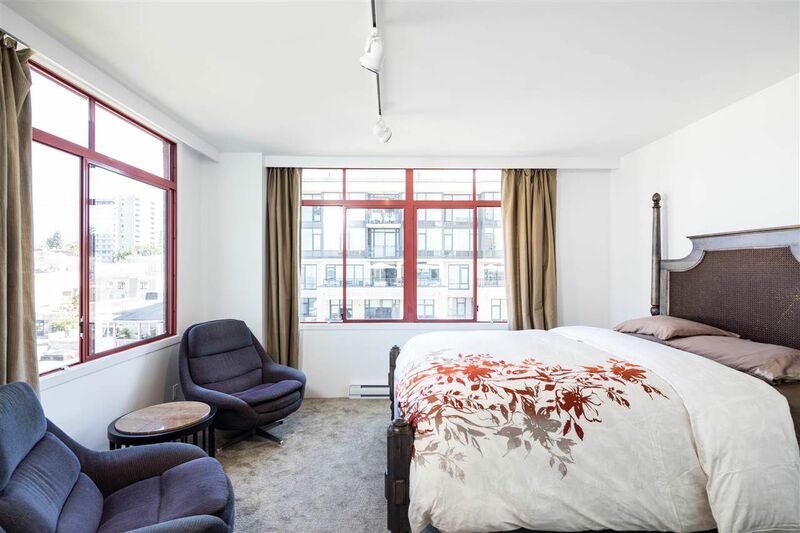 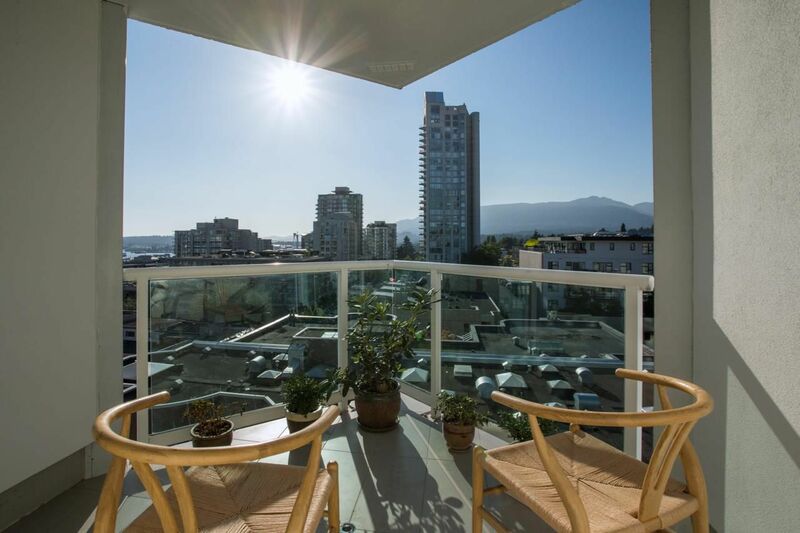 Situated one block east of Lonsdale, you are right in the heart of vibrant & thriving Lower Lonsdale, with all the cosmopolitan conveniences it has to offer. 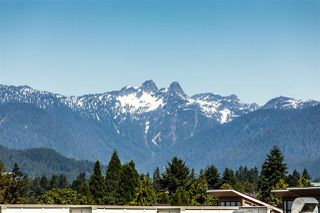 The condo is flooded with natural light from the large windows & has water & mountain views to die for. Everything is brand new including the high-end kitchen, with new custom cabinets, appliances and granite counter tops. New luxurious hardwood flooring throughout, new bathrooms and designer styling. Additional features include; 2 parking stalls, storage locker and a bike room. 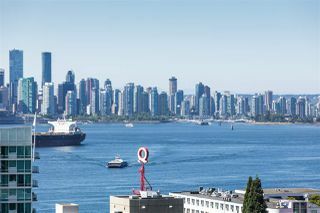 Welcome Home to the Olympic!